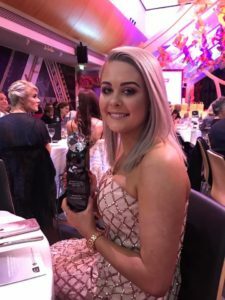 On Saturday night The New Zealand Association of Registered Beauty Professionals hosted their very first industry awards to recognise the exceptional talent within the beauty & skin industry. 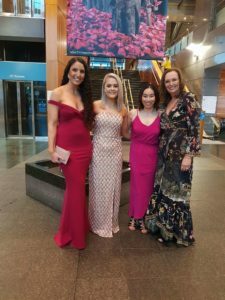 These awards gave clinics and individual therapists a chance to take a step back and reflect on their careers/businesses and their accomplishments. 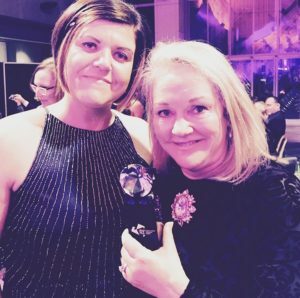 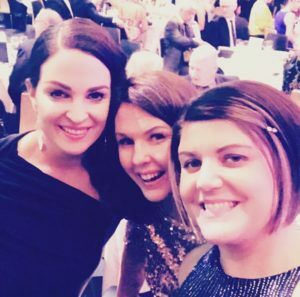 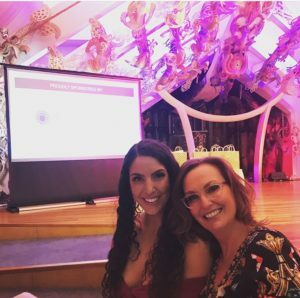 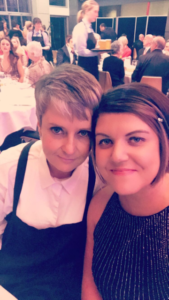 Amongst the finalists announced in June were dermaviduals therapists, Jemma Moran (from Skin Health Studio) in the category of NZ Therapist of the Year and Georgia Raudon (from Skin & Beauté) in the category of NZ Most Promising Therapist of the Year. 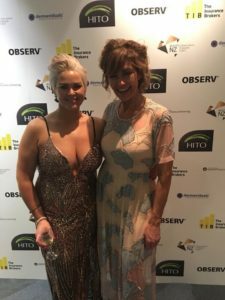 We are delighted to share that Georgia was named the runner up of NZ Most Promising Therapist of the Year! 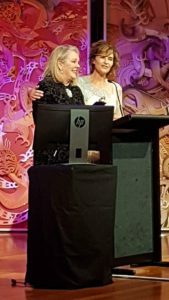 And we are ecstatic to share that Jemma won the category of NZ Therapist of the Year! 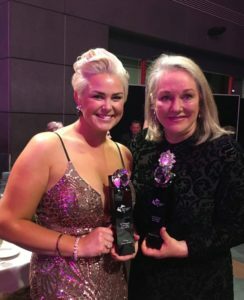 We are also so excited to announce that Margaret Walsh (from Face & Body Beauty Therapy) was recognised with the Contribution to Industry Award! 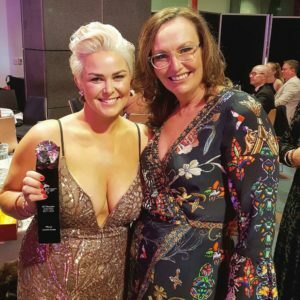 Congratulations to all of the finalists and winners, especially Georgia, Jemma and Margaret from all of us here at dermaviduals. 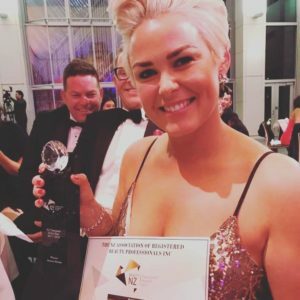 We are so proud that your dedication, talent and passion was recognised at these prestigious awards!